Ps. contact me if you can help me finding new/used bowlingpins! Mr. Robert Dechance from Visalia, CA, USA owns 750+ bowlingpins. 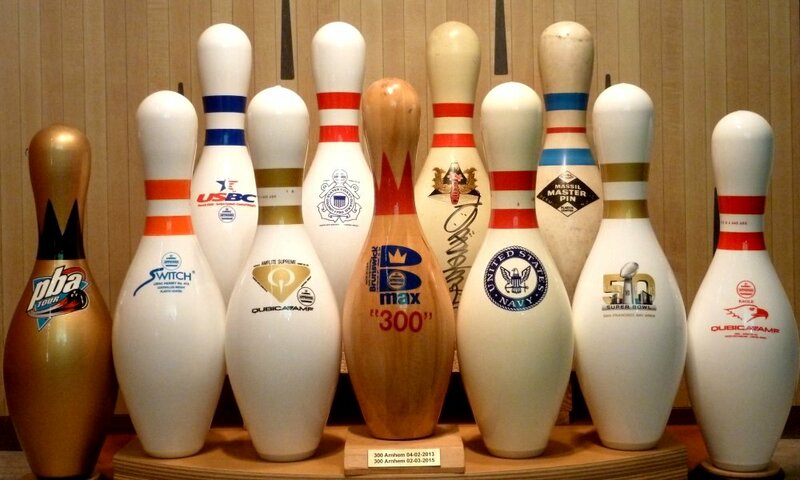 Mr. Chuck Schommer from Columbia, SC, USA owns 1250+ bowlingpins. I collect TEN PIN bowlingpins only! But I do own a couple of Candle & Duck pins. © no part of this website may be used without my prior permission.